Search Engine Optimization, SEO is a process that looks after improving any website ranking on the SERPs in order to get traffic naturally or organically. Google search engine has become smart and intelligent these days. It has started penalizing sites for using unfair means to increase their website ranking in the search engine. SEO, on the other hand, uses simple process and helps such kind of people develop and expand their business genuinely in a proper way. We are here with the 5 best SEO tips that would surely improve your website ranking in the search engine. Content forms the base of your website ranking. Whenever any searcher looks for any kind of information, he or she will type keywords in the search column and the search engine will display the results matching those keywords. Your content should not only be good but presented in a way that easily attracts the audience. 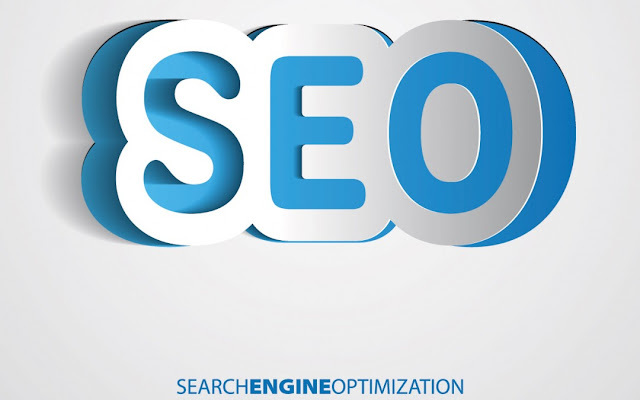 SEO guide you in this direction. Make it simple, easily understandable, knowledgeable enough to do some value addition to the reader. He or she should feel delighted once your content reading is finished. Fresh and 100% plagiarism free content is always welcomed. Once you are able to get the trust of clients via your content, half of your marketing job is already done. Social Media is an amazing platform to promote your business, website, its products, and services to the people in masses. This Social media platform should never be ignored. Once you have created an interesting content, share it on social networking sites like Facebook Twitter, LinkedIn and engage more people so that it automatically gets recognized by the Google search engine. This is the main reasons why most people advise beginners to use this platform and share as many posts as they can. The first step of this tip is to choose the right sets of keywords that can drive the organic traffic to your website. You can use keyword research tool to get an idea of how people search on the Internet. Analyze which sets of keywords are in demand and then use the same in context to your content. Then make sure, you don’t stuff your content unnecessarily with the keywords. Keyword density should be 2-3% only. Use tools like Google Analytics to track your website performance on a regular basis. Create a list of customers who are interacting with your website and answer the queries that pop up in their minds. Reviews and feedbacks from readers are very important to improve and make your site better than ever. While this won’t only make your visitors happy, it will make Google happy as well. You might have the best content in the world, but if your visitors can’t locate it on your site – it won’t matter. Make sure your navigation stays consistent and concise across all pages of your site. Try to narrow down your navigation to no more than 7 options. Dropdown menus are fine to better organize content and offer visitors additional browsing options, just ensure it makes sense to your target demographic. Google wants to see more than just a company website. They want to see social media profiles, reviews, and an active community or following for your brand. The more content you have supporting your brand online – the better your rankings will be with Google. First and foremost, write quality and informative content for your website visitors. Try not to focus on page length. If your page has 200 or 700 words on it, that’s totally fine. Generally, we recommend to our clients that you have at least 200 words on a page, and that you make sure your content is focused around just one topic (which would be your keyword or keyphrase). It’s fine to have a page that is 205 words and then another that may be more detailed and exceed 1,000 – as long as your content is informative, easy-to-read, focused and well-structured – the length of a page isn’t a big factor.